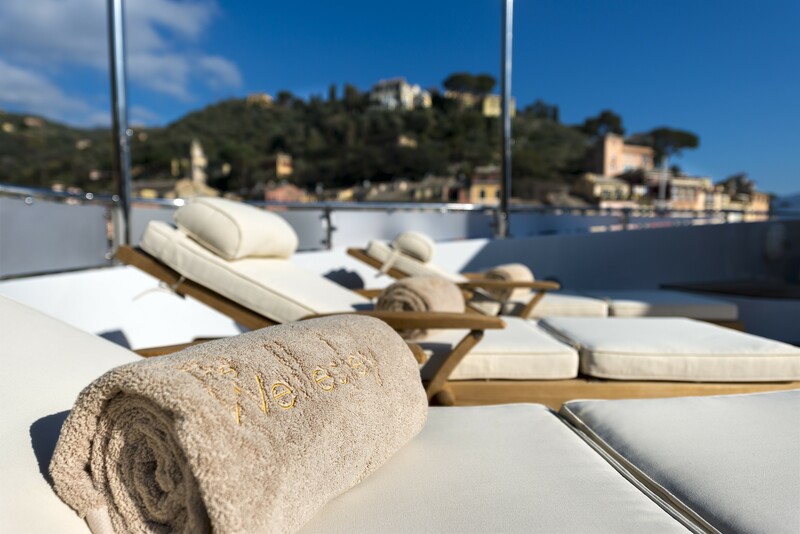 THE WELLESLEY (ex Anedigmi, M Altavida) is a 56.20m (184.5ft) crewed luxury yacht, constructed by the well known Oceanco shipyard. 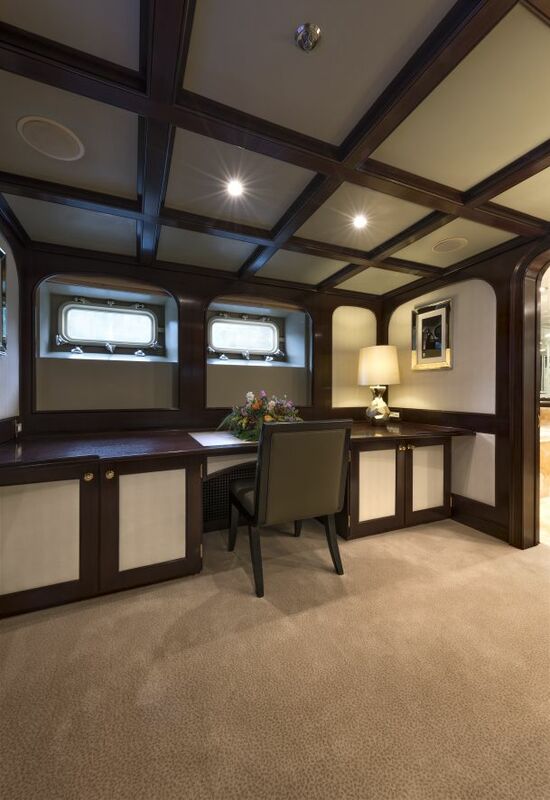 She was built in 1993 with fabulous interiors by Donald Starkey/Dennis Irvine. 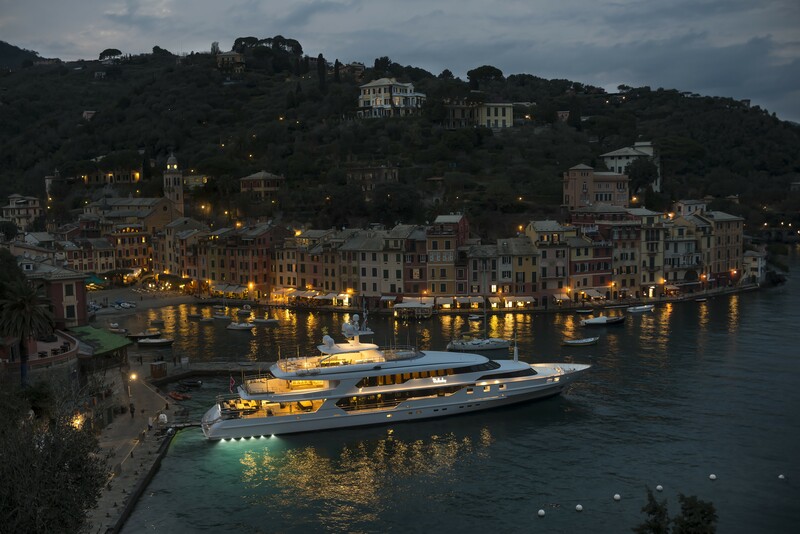 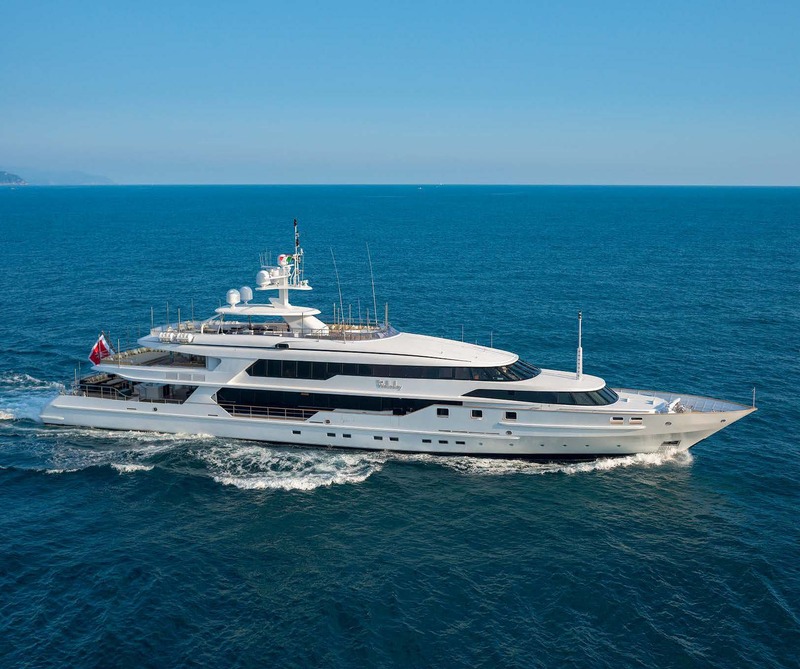 She was renewed and refitted in 2016, which included a 7m extension, making her an exceptional vessel for family holidays or corporate charter. 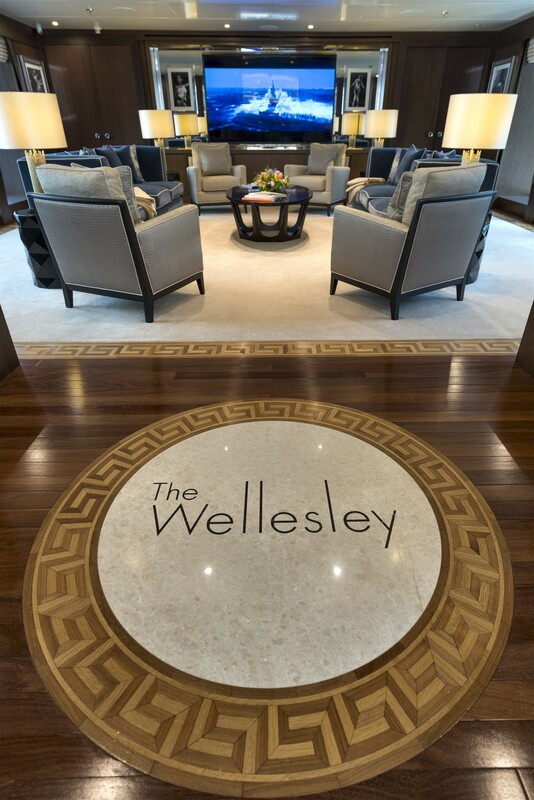 THE WELLESLEY features an elegant contemporary interior décor, boasting the finest in wood joinery, exquisite marbles and chic soft furnishings. 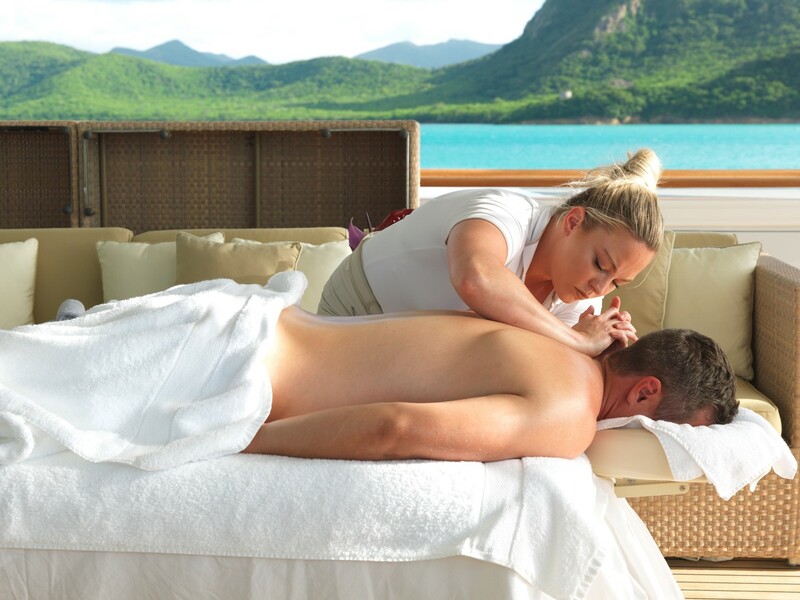 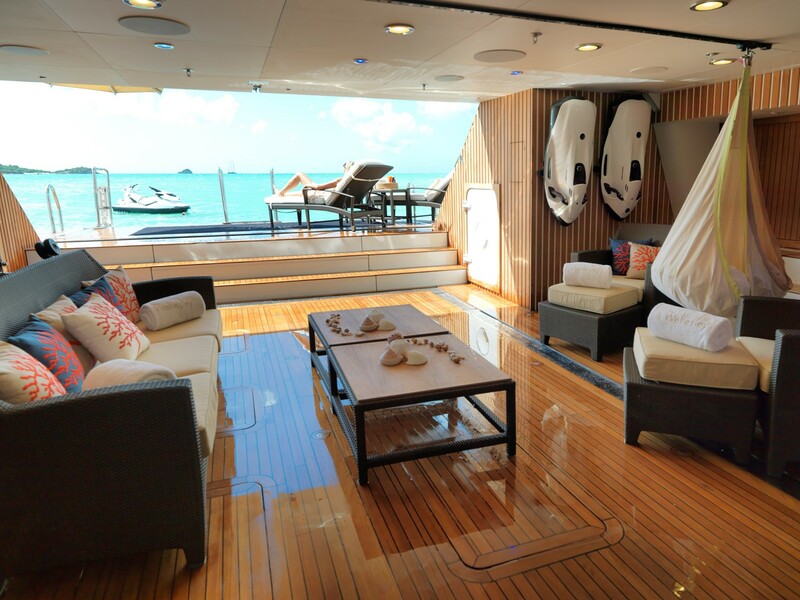 On the main deck, the generous salon offers a relaxed ambience with beautiful soft furnishings. 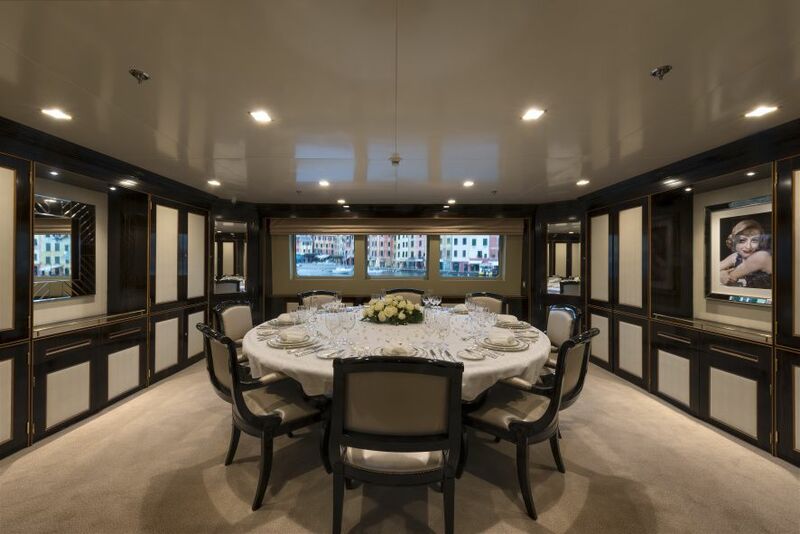 Surrounded by warms woods, panoramic windows and gloss white ceiling with soft lighting, space boasts a soothing retreat or sophisticated gathering place, ideal for any occasion. 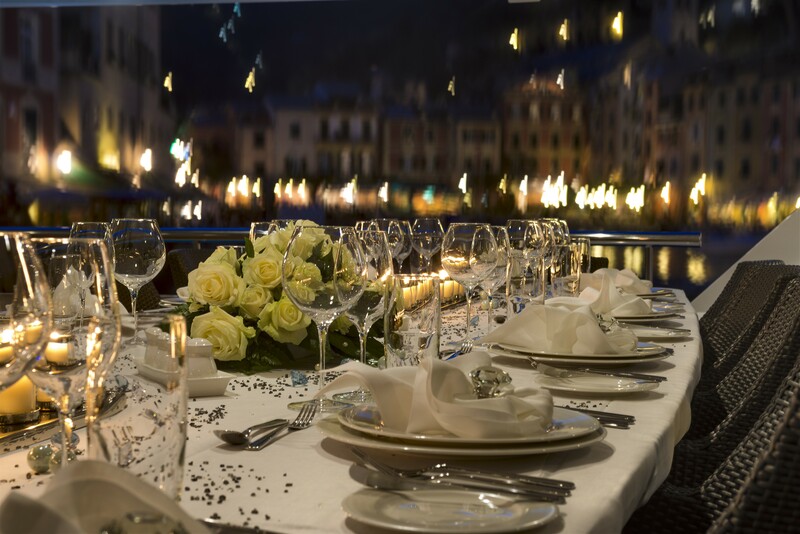 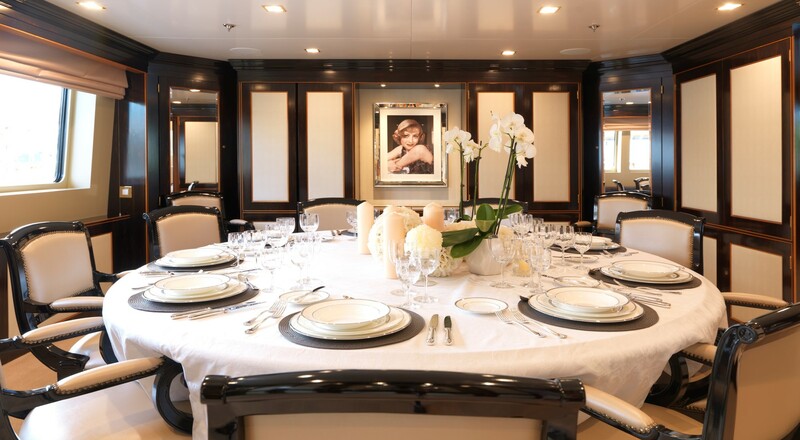 Separate and forward of the salon, the formal dining room offers a beautifully finished round table, easily seating 10 guests in style for formal dinners or special occasions. 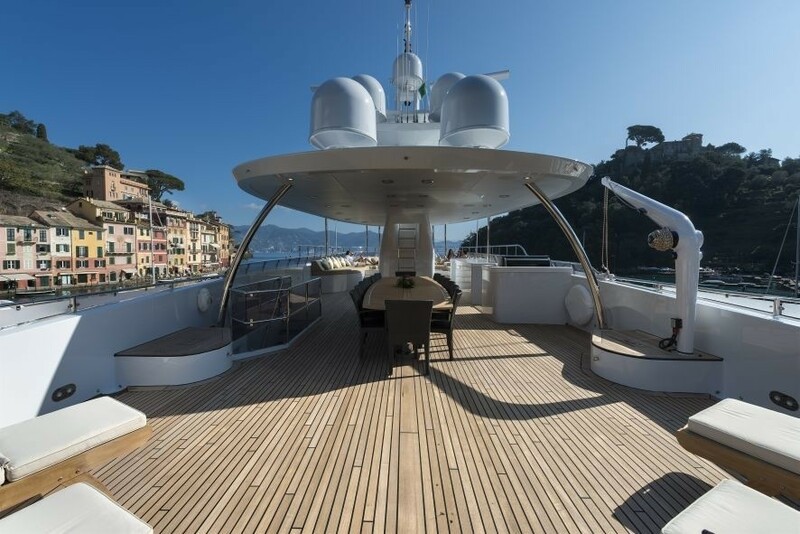 The main deck continues forward through the foyer on the starboard side, leading to an observatory room, with a semi-circular sofa, coffee table and fabulous forward facing views. 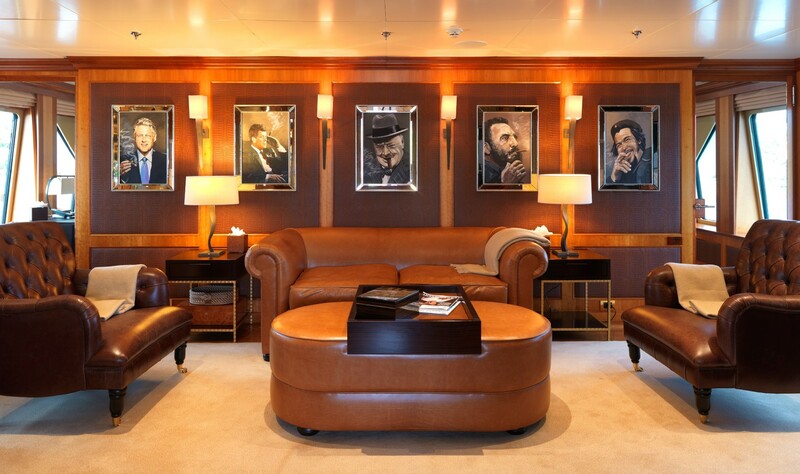 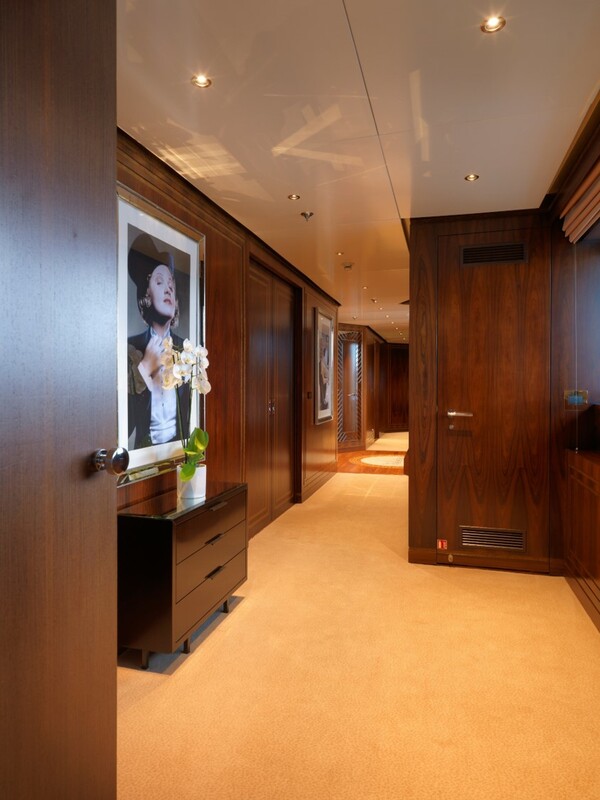 The sky lounge on the upper deck is where the elegant, yet the minimalist theme is continued. 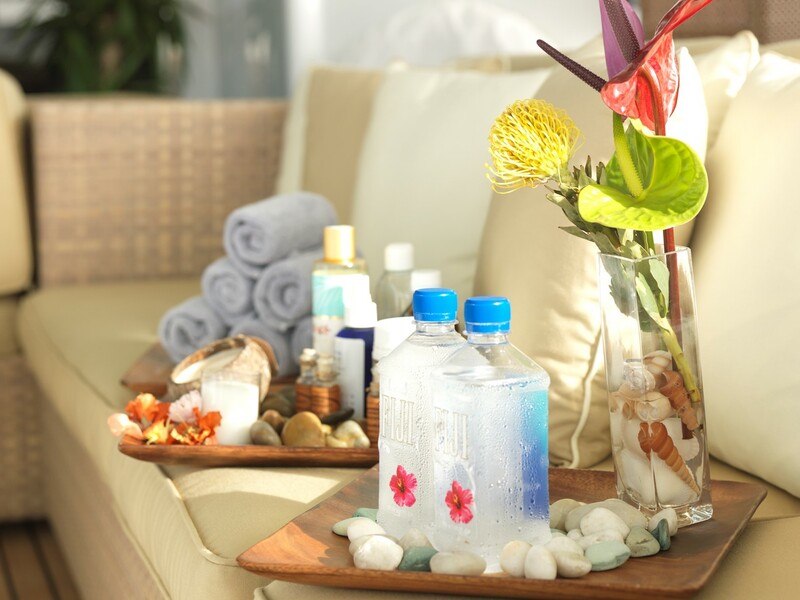 Here guests will find the comfortable atmosphere ideal for socializing or simply retreating for a quiet moment alone. 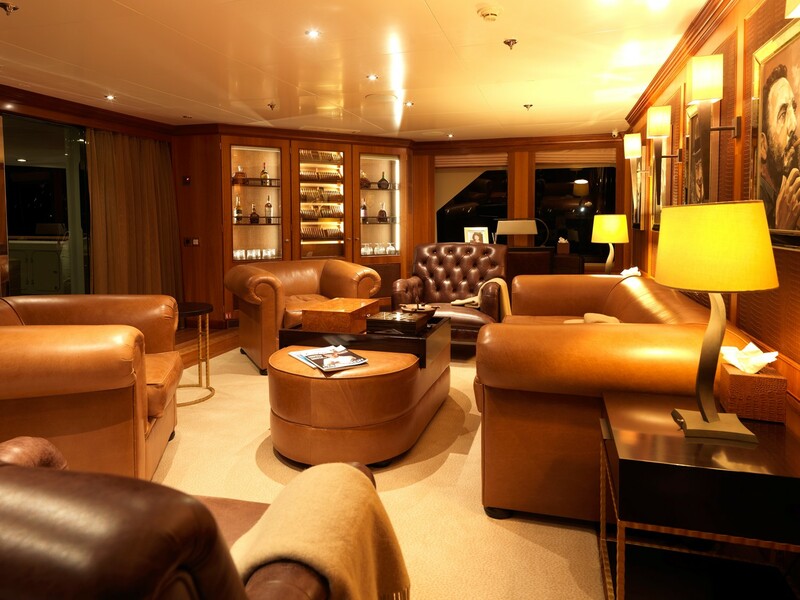 A sofa, occasional chairs, coffee table and writing desk complete the area. 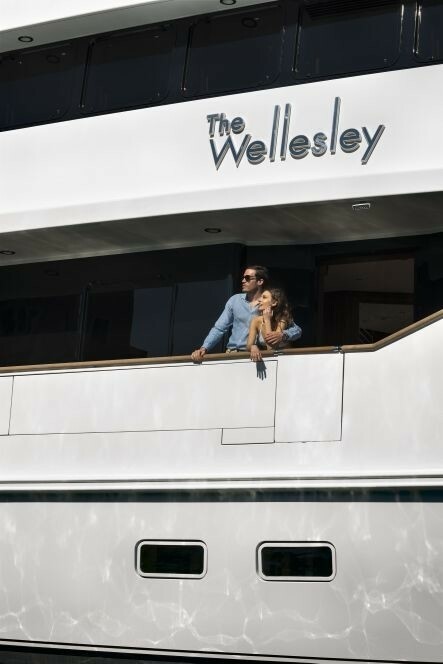 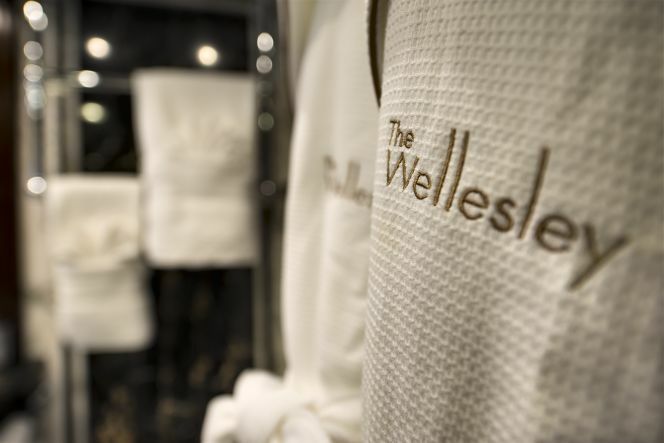 THE WELLESLEY can accommodate up to 12 charter guests. 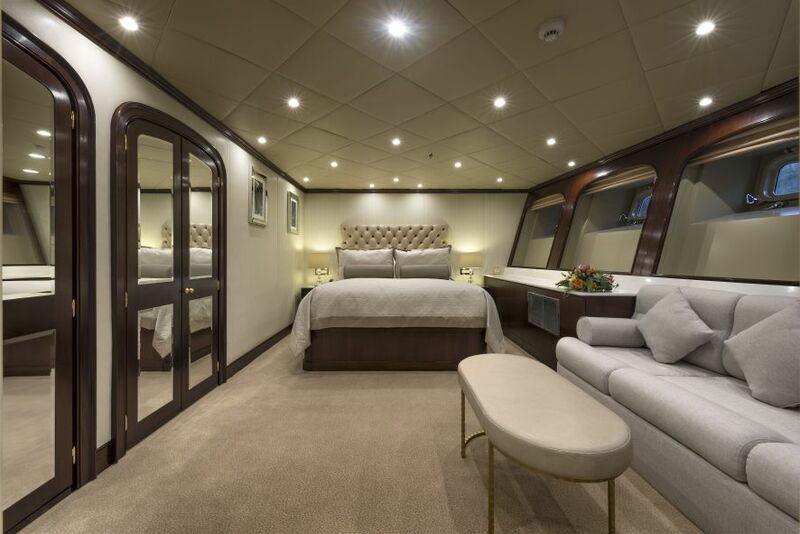 The upper deck boasts the master stateroom and one twin cabin, while on the lower deck is the VIP cabin, a double cabin and one twin cabin. 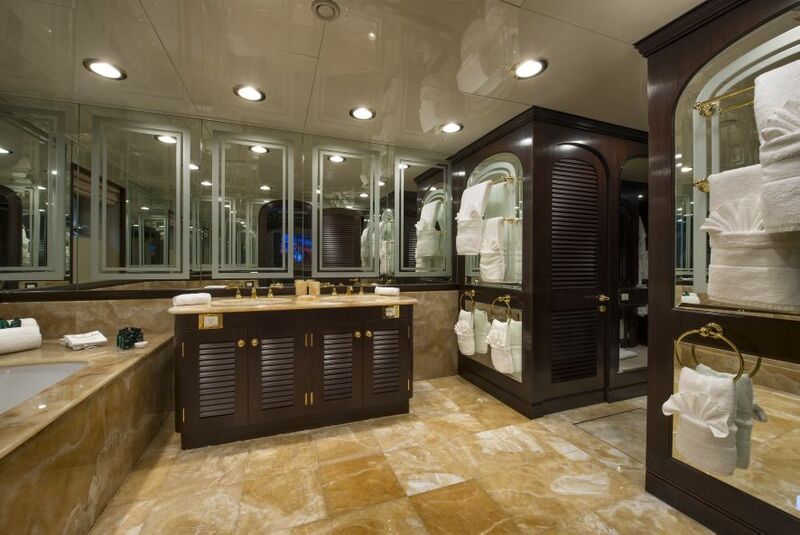 All guest cabins are spacious, light and offer a calm atmosphere to unwind. 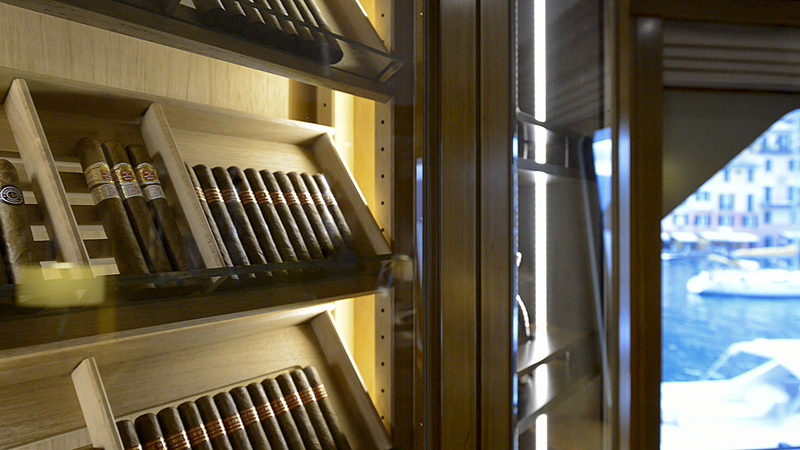 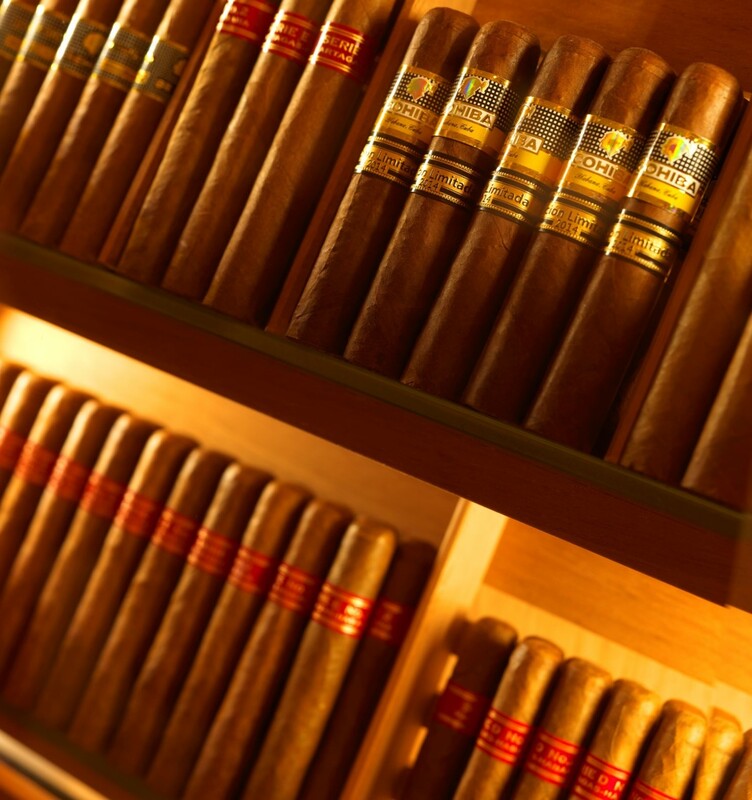 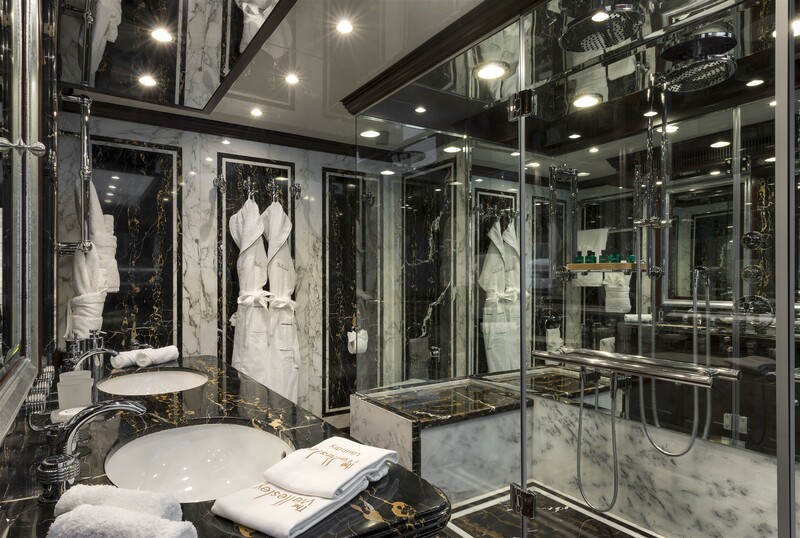 Attention to detail will impress even the most scrupulous eye, from the variety of woods used to compliment the spaces’ intended use and feel, to the finer fixtures and fittings to the perfectly set lighting. 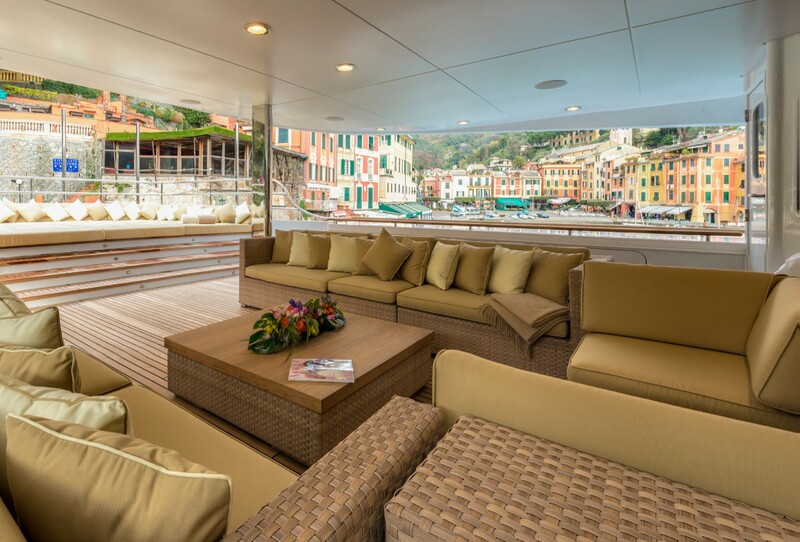 Luscious teak deck space is plentiful on the tri-deck design. 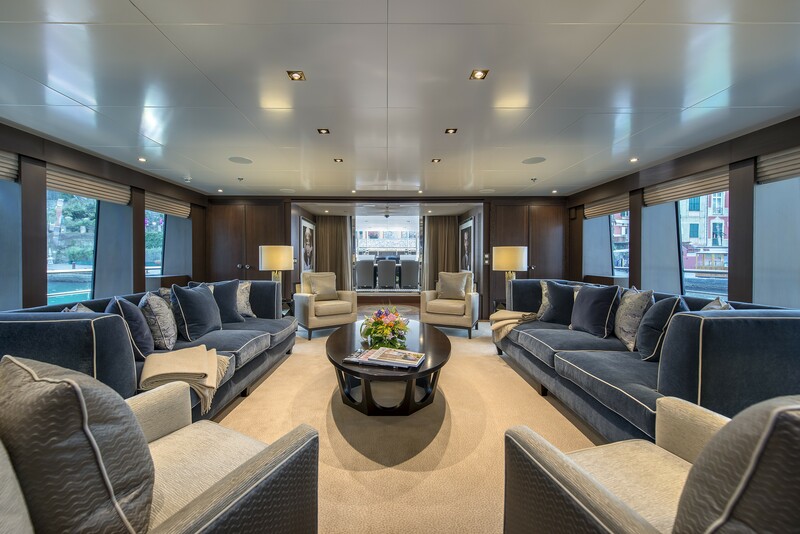 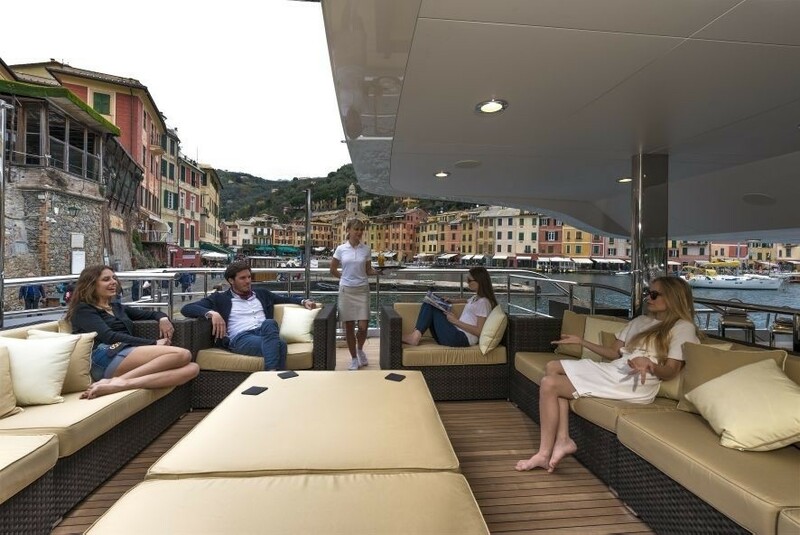 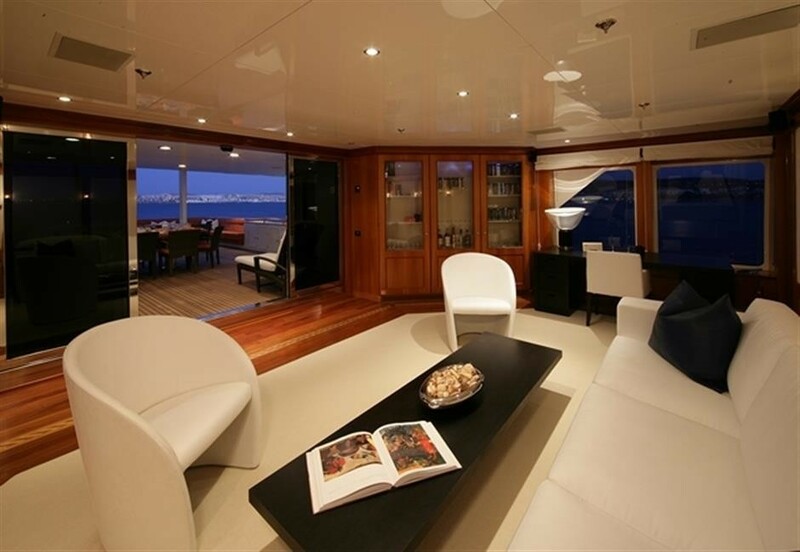 The main salon leads out into a shaded aft deck, with opposing ample wicker lounge seating and 2 large coffee tables. 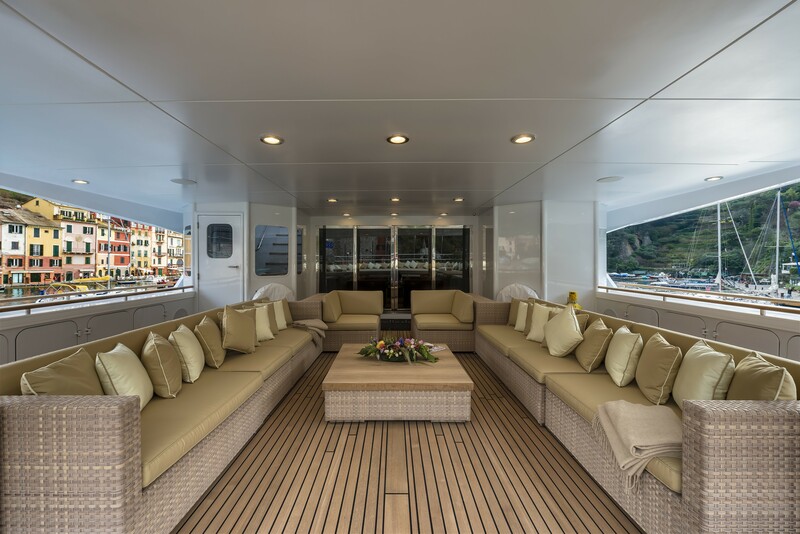 The upper deck is a great area for entertaining, featuring direct access to the sky lounge, an alfresco dining option and further lounge seating. 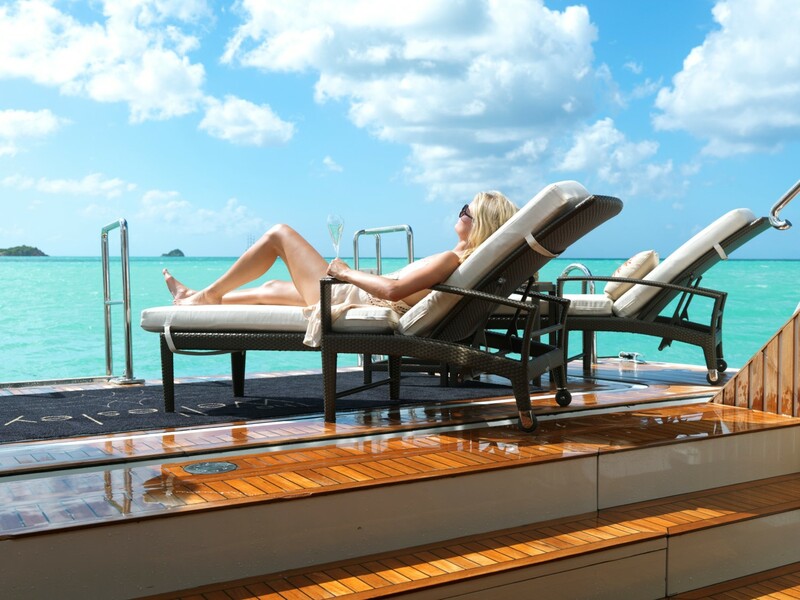 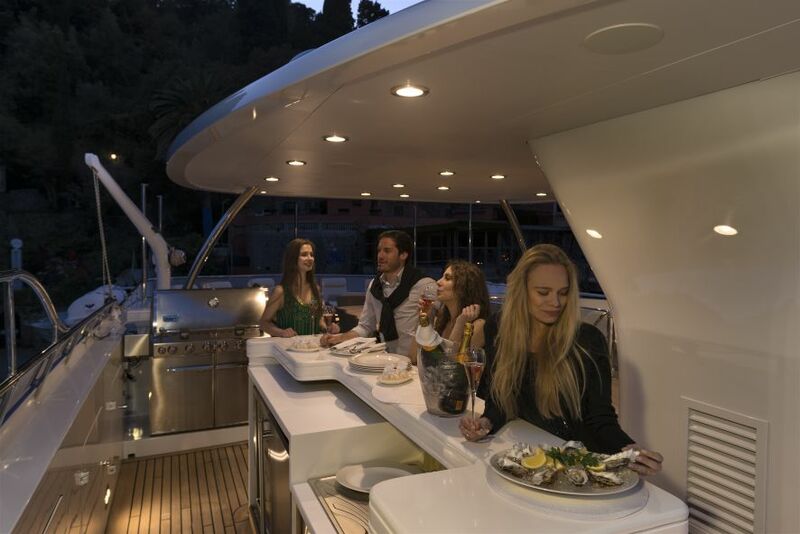 Above, the sundeck is a main focal point for a luxurious exterior living, offering a huge Bar with a BBQ, chaise lounges, sun pads, shower and deluxe Jacuzzi tub. 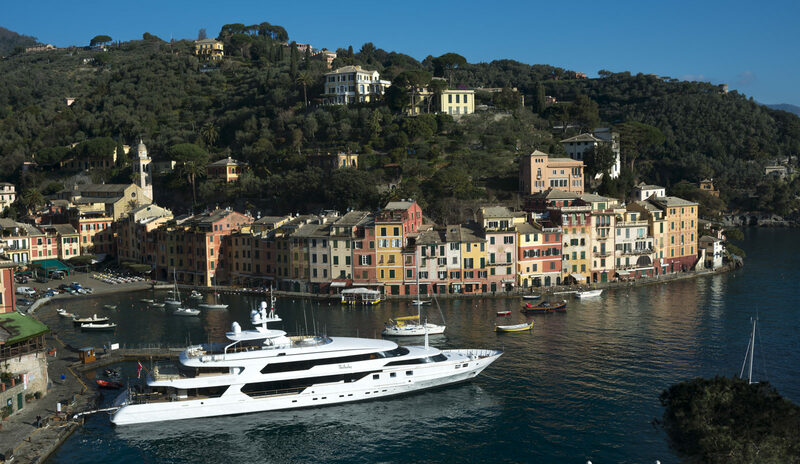 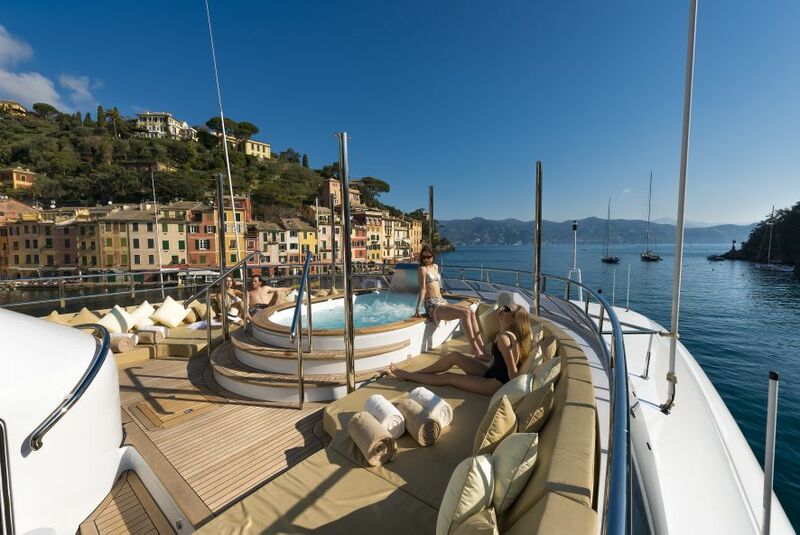 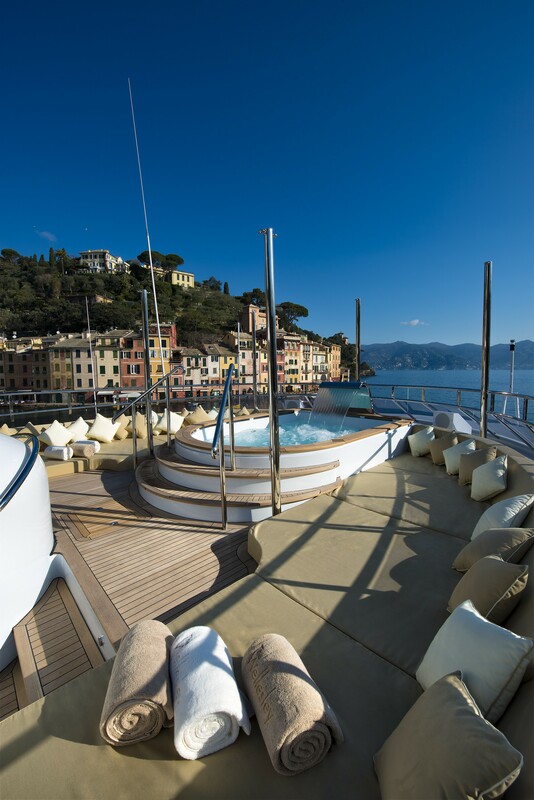 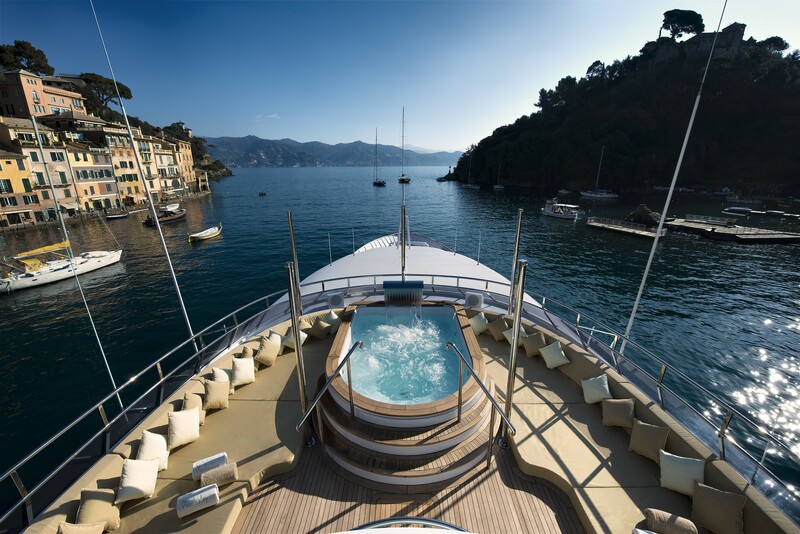 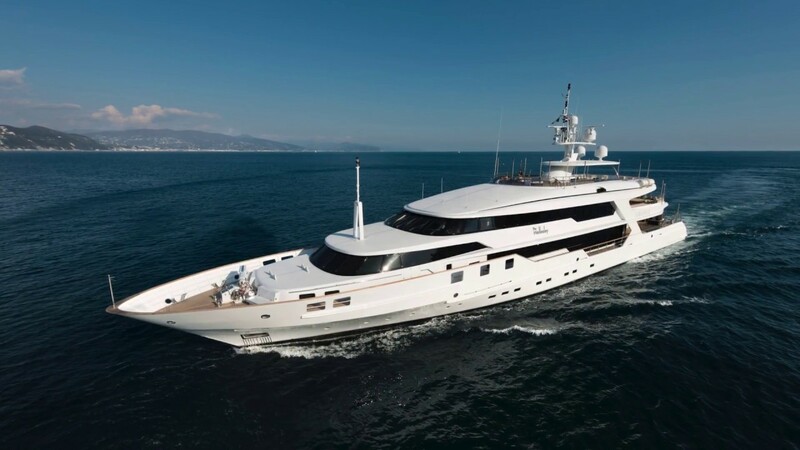 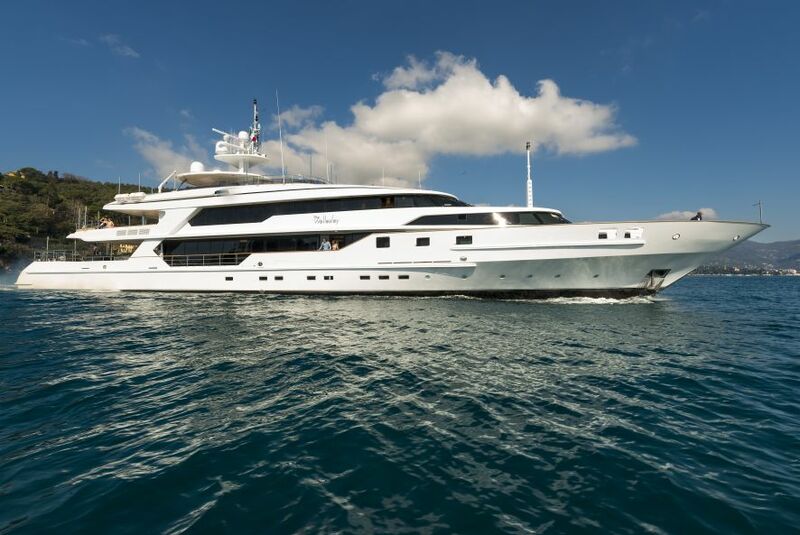 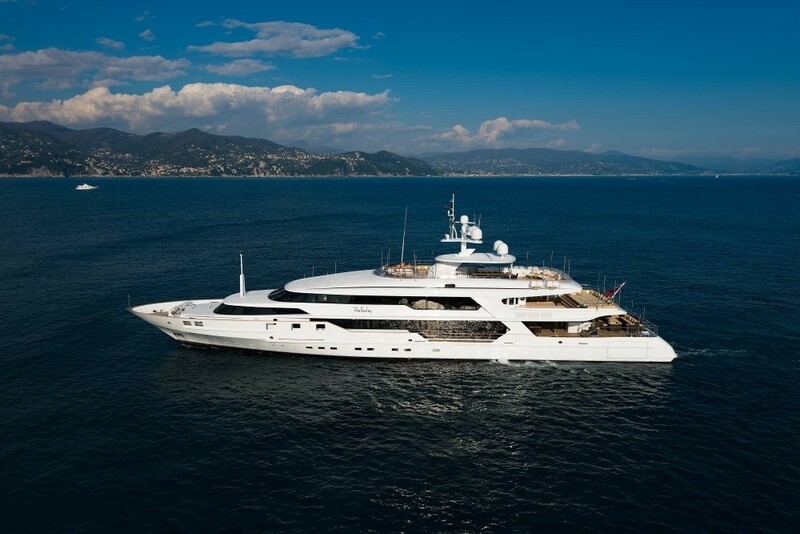 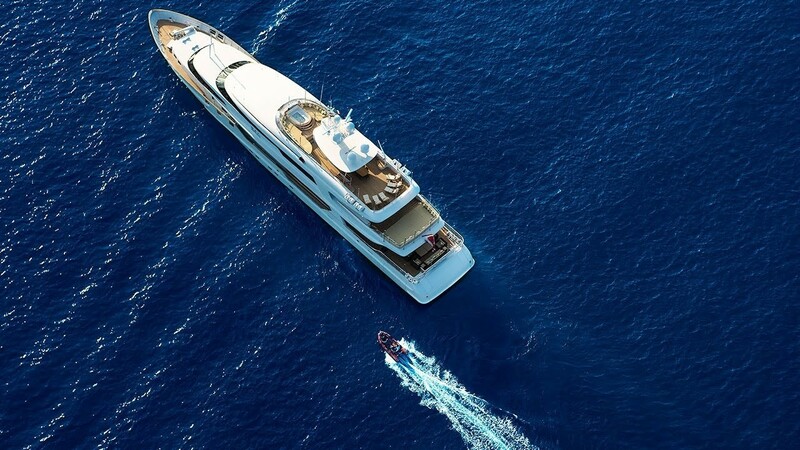 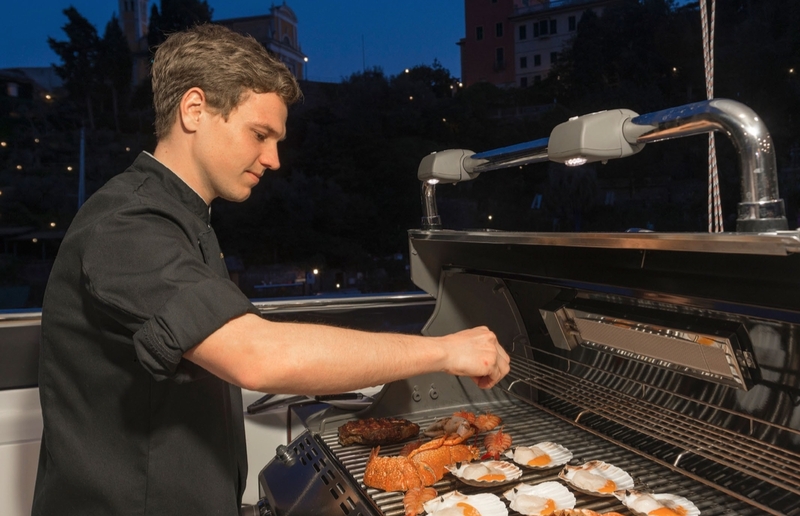 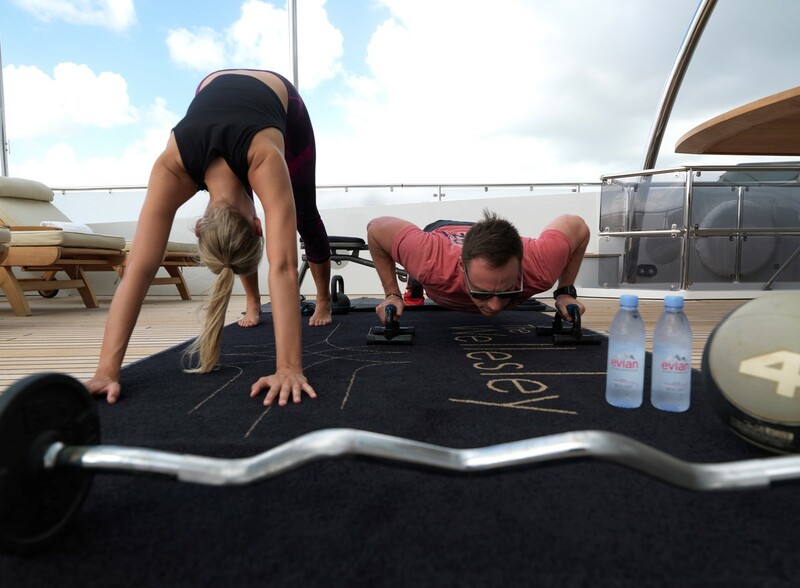 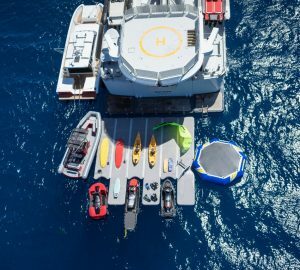 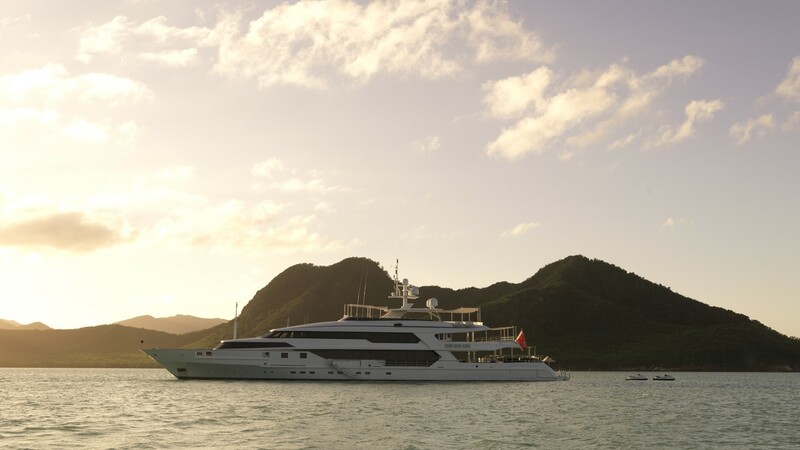 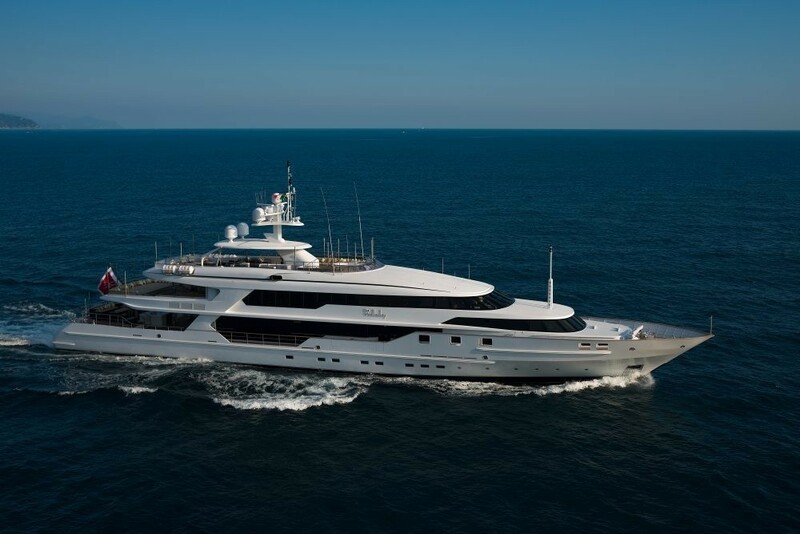 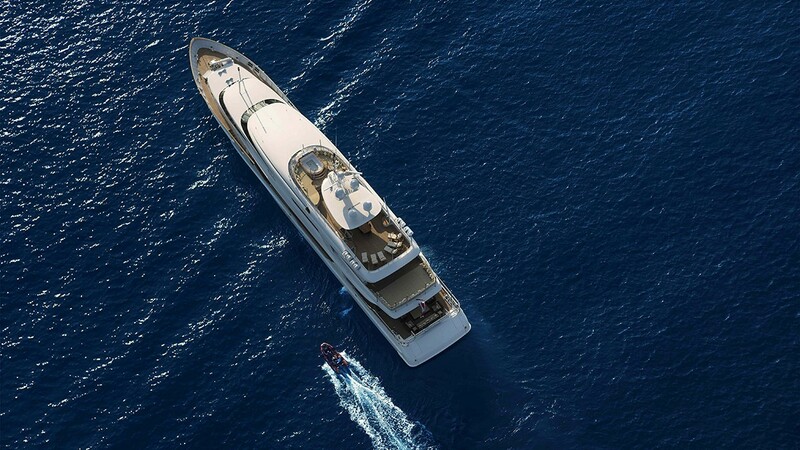 For water enthusiasts, steps lead centrally from the main aft deck onto a fold out swim platform, where a vast selection of water toys are stowed. 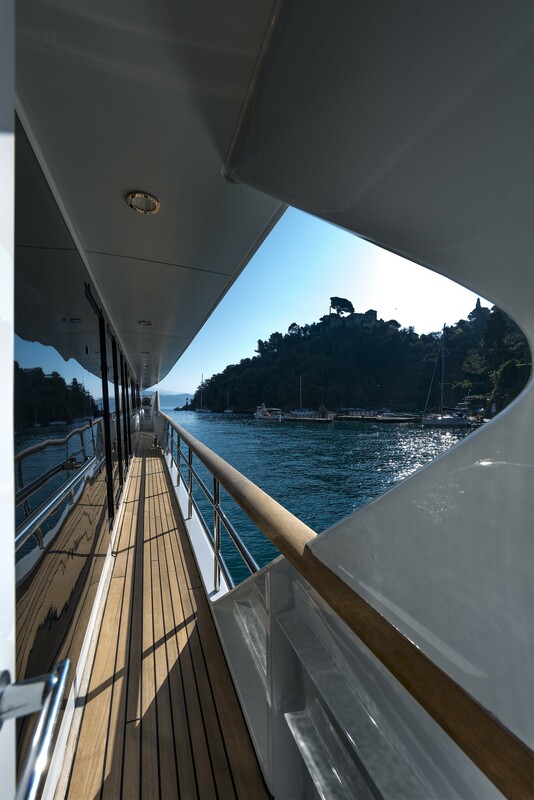 For guests wishing to take a refreshing dip in the sea, a fitted swim ladder ensures effortless sea access. 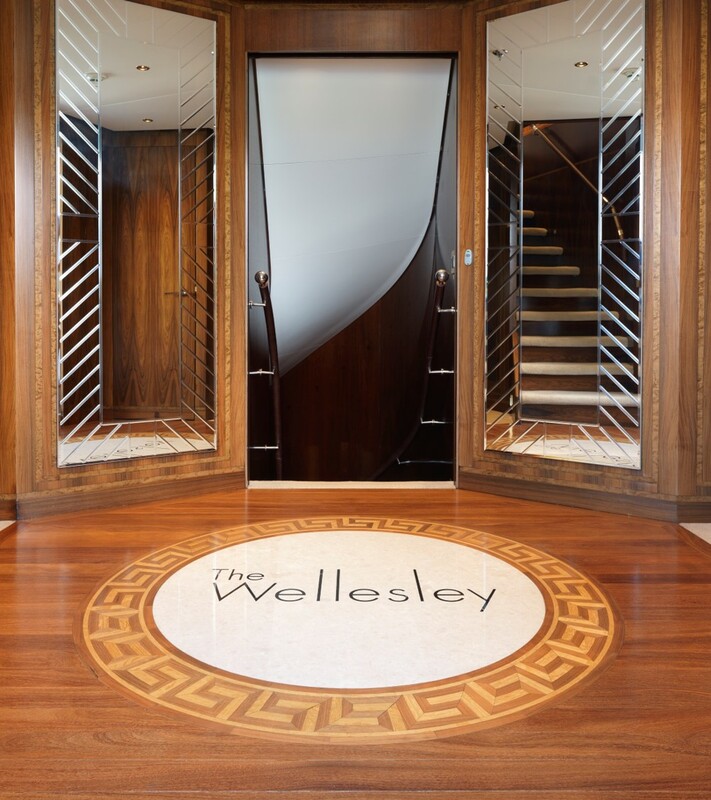 THE WELLESLEY has the following yacht charter accommodation for up to 12 guests: A master cabin on the owner’s deck with incredible views, a king size double bed and a walk-in closet. 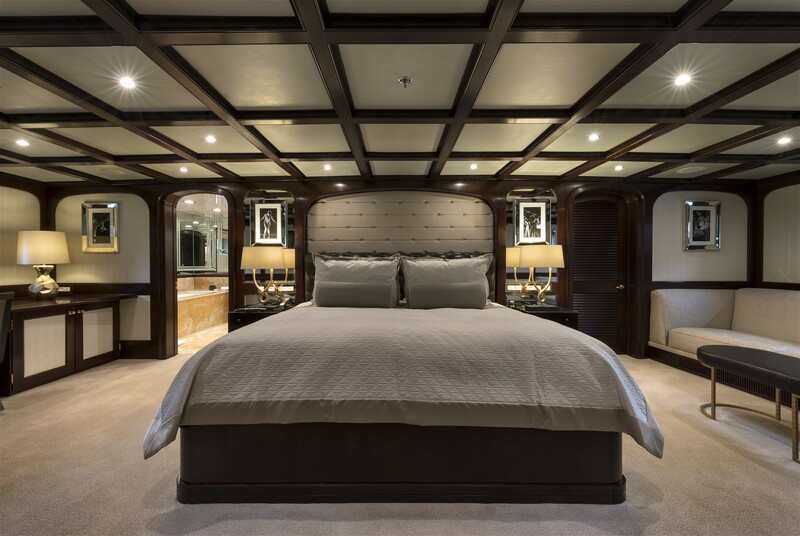 This master suite is a massive 40 square meters, not including the bathroom and walk-in closet. 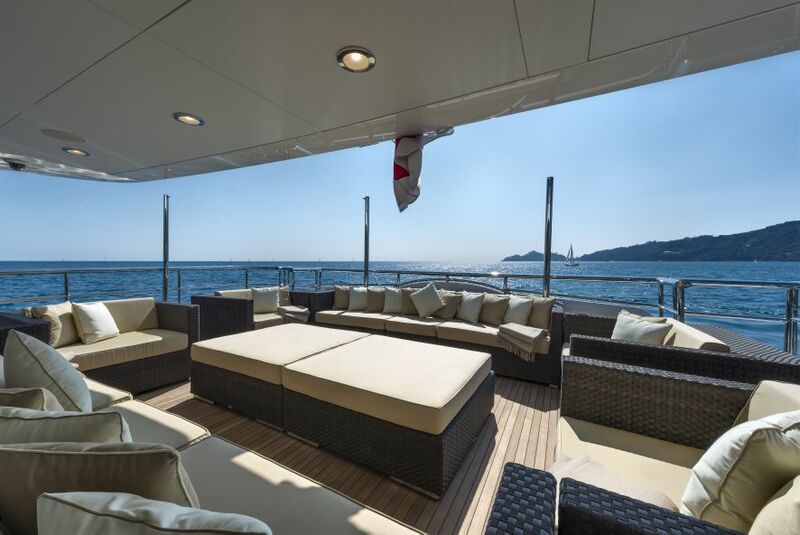 The nanny’s cabin is also conveniently located on this deck and also has amazing views. 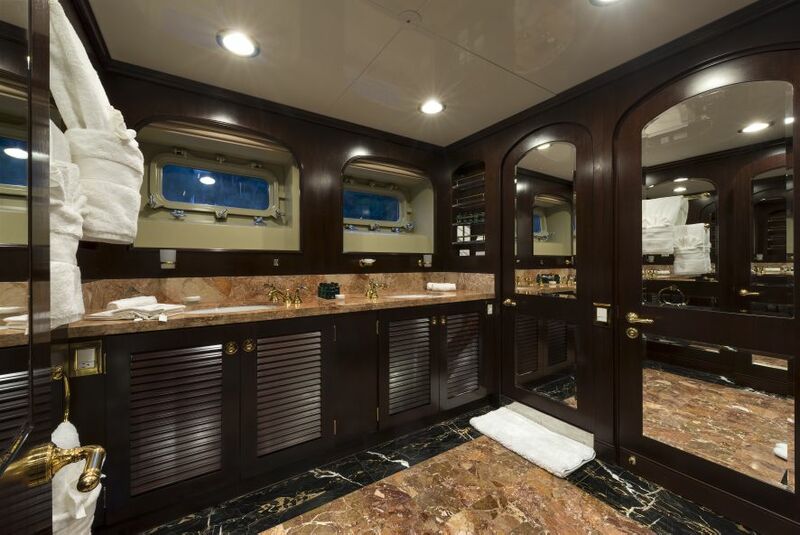 The nanny’s cabin has twin beds and ensuite bathroom. 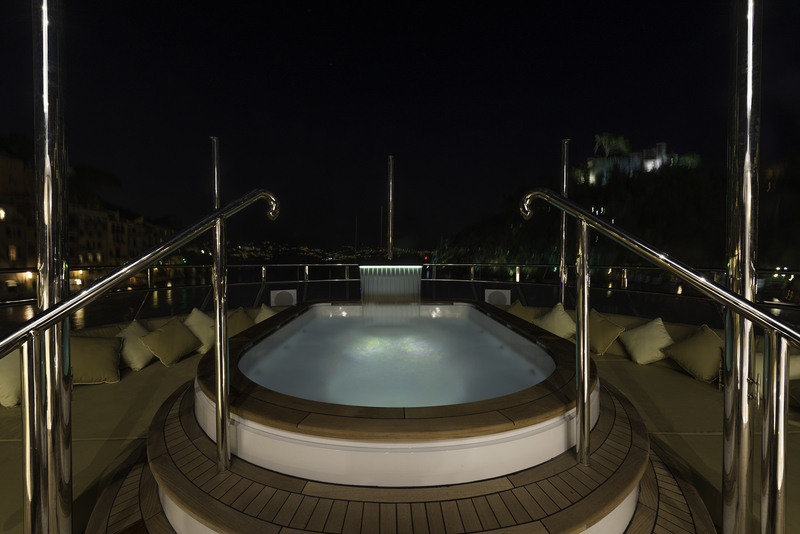 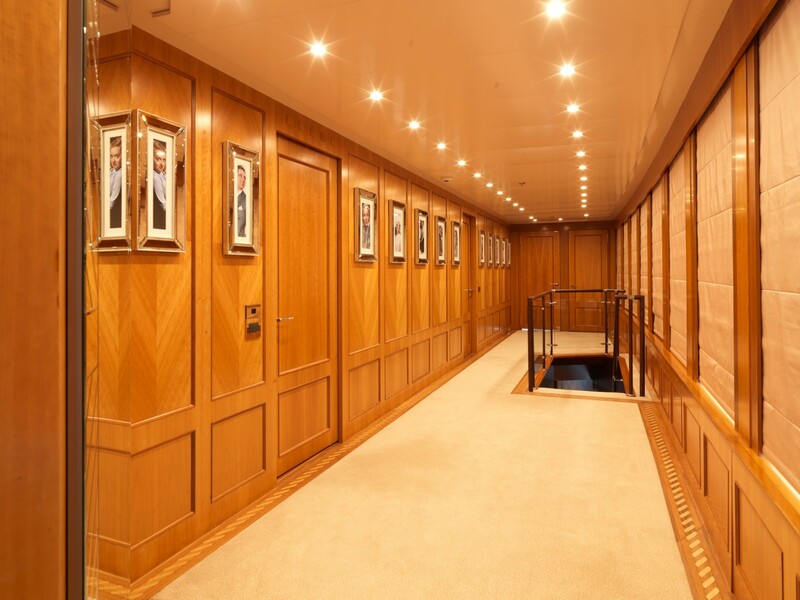 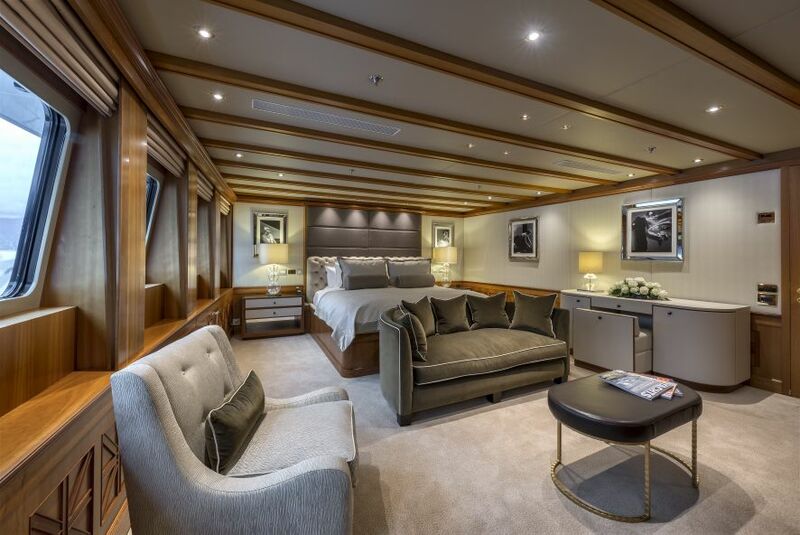 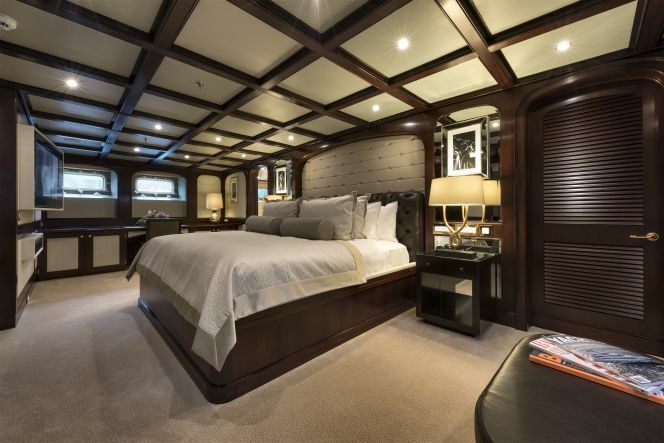 The remaining cabins are located on the lower deck and include a 30 sq m full width of the beam VIP Cabin with king size double bed, a huge walk-in closet and a huge bathroom en suite including hot top and separate shower and a separate toilette room. 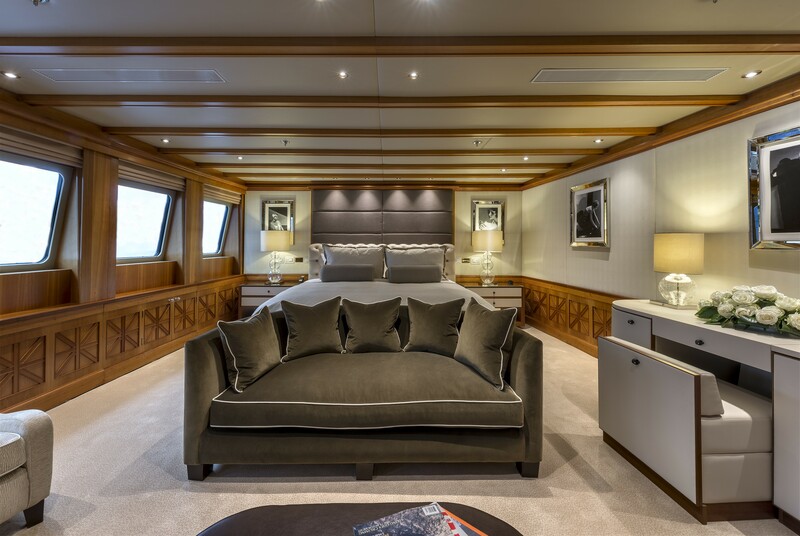 There is a Queens size cabin the Starboard with a double bed and bath ensuite and a Twin cabin to Port with ensuite bathroom.